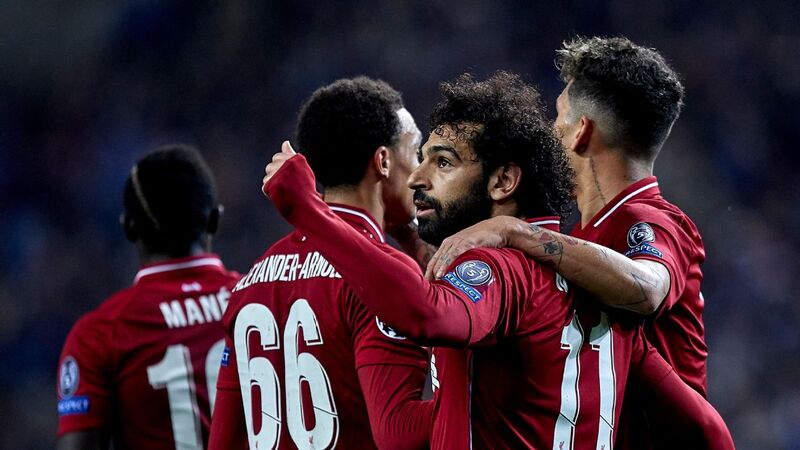 Liverpool showed they are back as one of European football's powerhouses after dispatching Bayern Munich 3-1 in the German champions' backyard on Wednesday, manager Jurgen Klopp said. 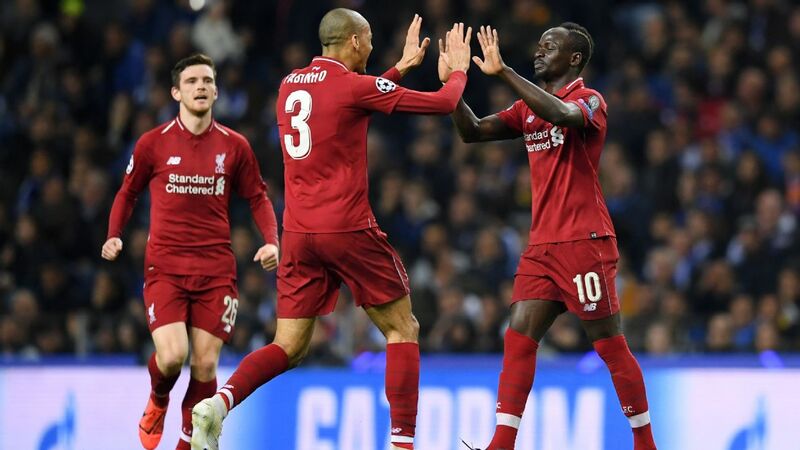 Liverpool, five-times European champions and last season's Champions League runners-up, eased past the Bavarians and into the quarterfinals with two goals from Sadio Mane and one from Virgil van Dijk after a goalless first leg at Anfield. 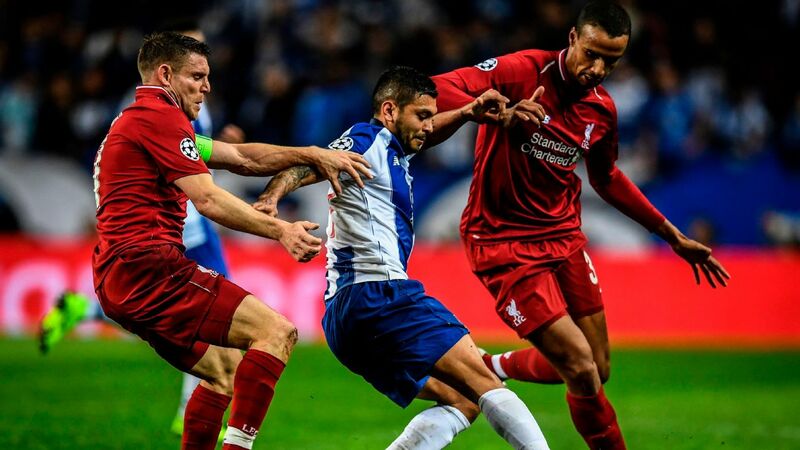 In a dominant performance, Liverpool shrugged off an early ankle injury to captain Jordan Henderson and kept their cool after Bayern's equaliser through Joel Matip's own goal late in the first half. 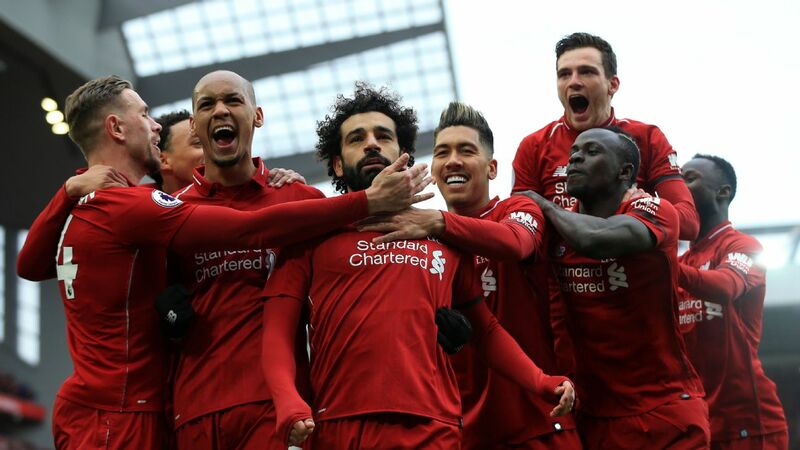 Liverpool then scored with headers from Van Dijk in the 69th minute and Mane in the 84th to book their spot in the last eight. "It is an important [win] for different reasons. 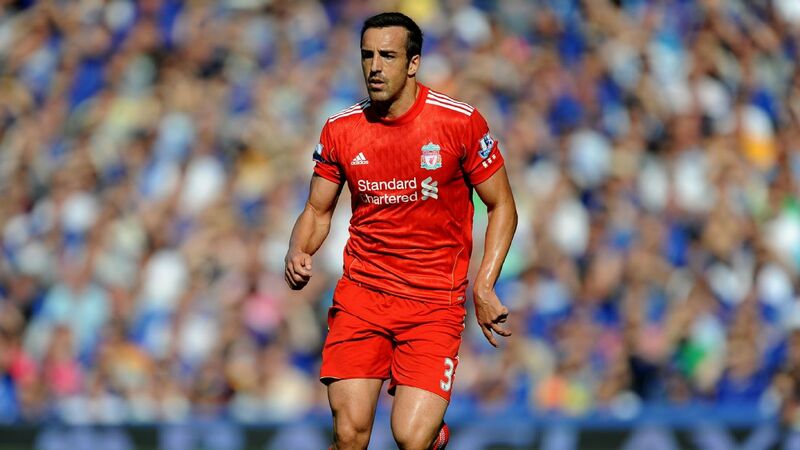 Important money-wise but also confidence-wise," Klopp told reporters. "That was part of the plan when we started the project. "We still have space for improvement but beating Bayern here is a big one." Jurgen Klopp celebrates after Liverpool's win over Bayern Munich. 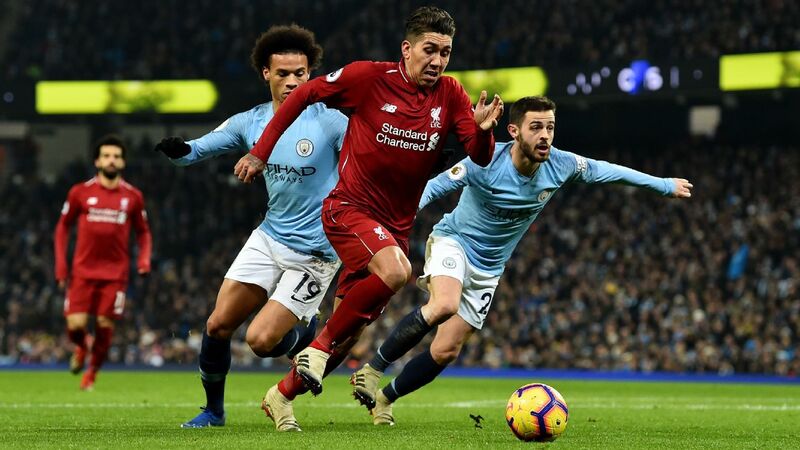 Liverpool, who have slipped behind Manchester City in the Premier League title race in recent weeks, had lost all their away games in the Champions League competition this season prior to Wednesday. 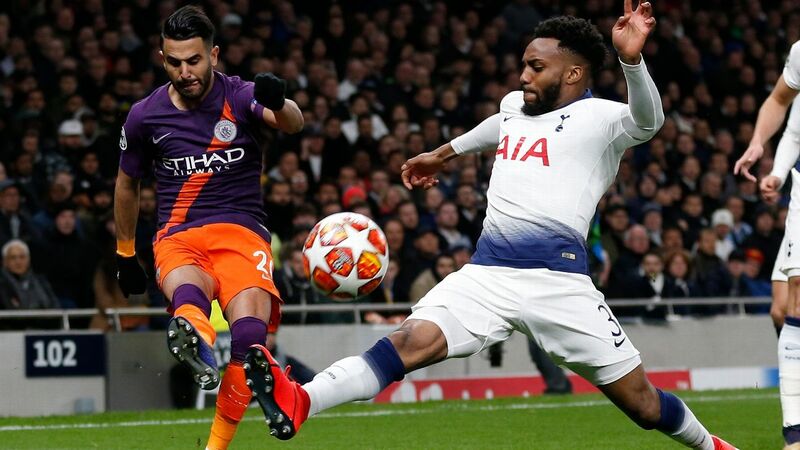 Yet their victory saw them join Manchester City and Manchester United as well as Tottenham Hotspur in the last eight while Germany will be without a quarterfinalist for the first time in 11 years. "We scored a wonderful goal in the first half, outstanding," Klopp said. "We conceded one, but everyone could see it was possible [for us to win]. The second half I was really happy by how mature the performance was, how strong we looked, how good we defended. "It's a big step for us. 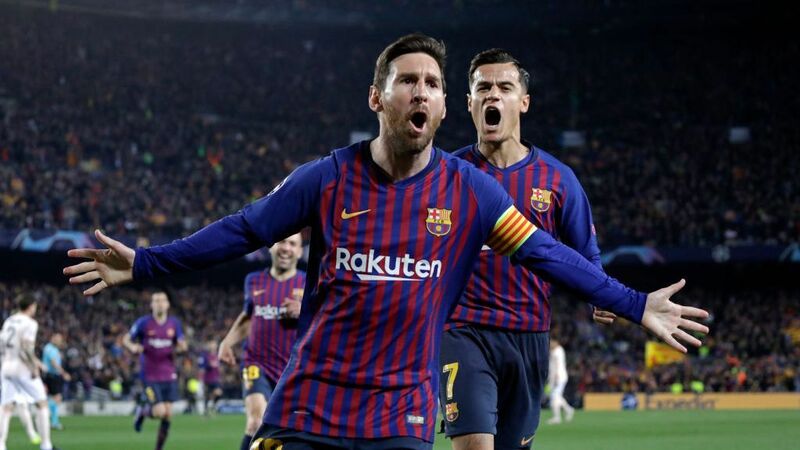 We have set a mark that this wonderful club is really at the top of the landscape of European football. "I am really proud of the boys because it is a massive achievement. We are on a good way and I like what the boys did tonight." James Milner echoed Klopp's praise of Mane's goal, saying the forward displayed "ridiculous" skill while scoring Liverpool's first goal. 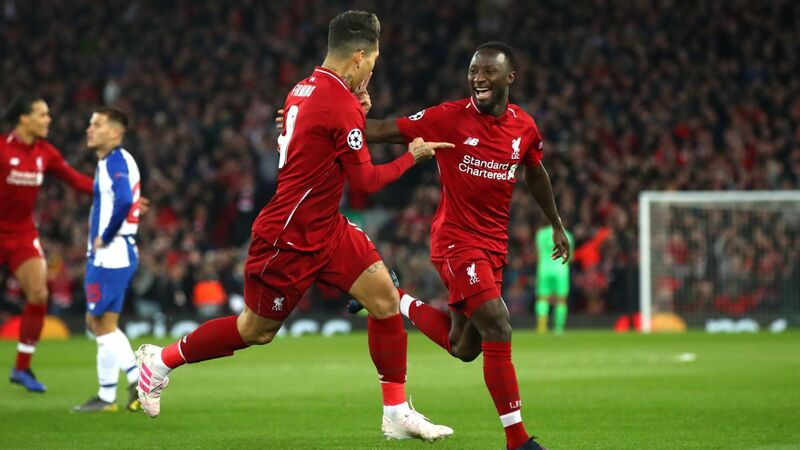 The Senegal international also headed in Liverpool's third of the night for his 10th goal in as many games in all competitions for the Merseyside club. "Sadio is on fire. The first goal was ridiculous really, how he finished it off, the calmness and the finish," Milner told reporters. 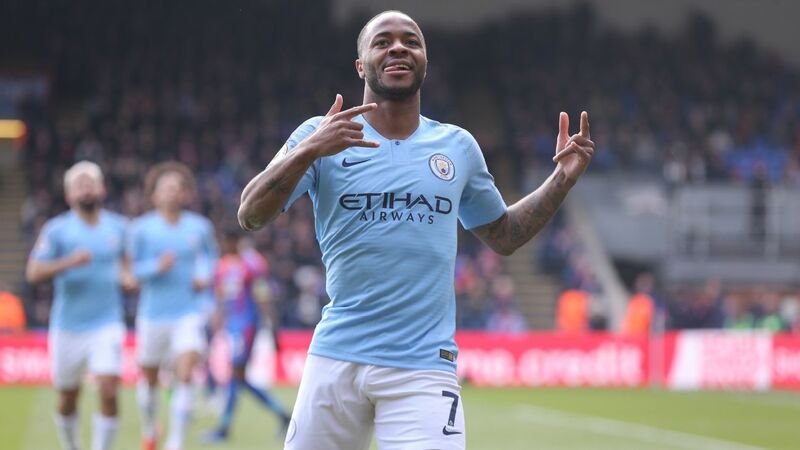 "Hopefully that continues for the rest of the season. "I thought it was a good performance away from home in Europe against a good team. It's never easy, they're going to have spells on top. We didn't play our best but it's about getting a result. "We defended pretty well, didn't give them too much, and the front three were outstanding again." Liverpool will discover their quarterfinal opponents when the draw is held in Nyon, Switzerland on Friday. 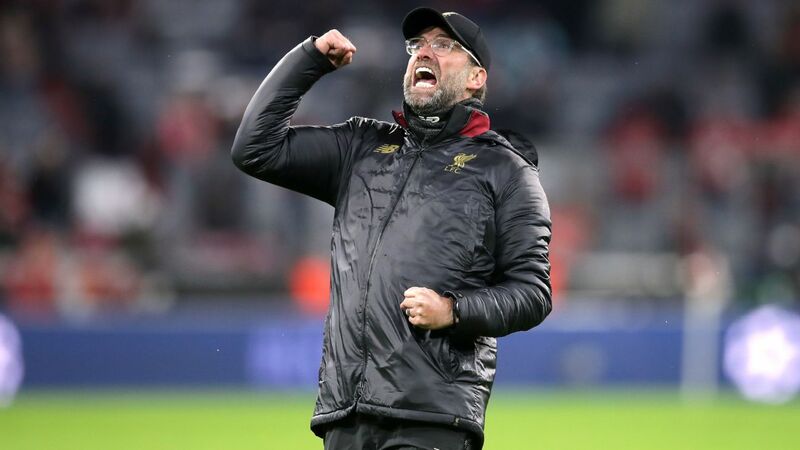 Wednesday also marked Klopp's return to the Allianz Arena where a 3-1 win in February 2011 boosted Borussia Dortmund's confidence in the title race that season. Having already been linked with the Bayern job prior to his appointment at Dortmund in 2008, he has been frequently mentioned as a candidate for the Munich dugout. 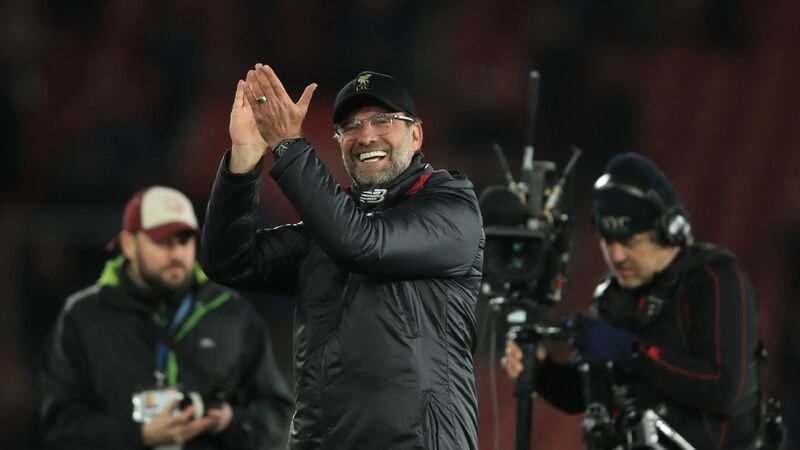 Making a rare public appearance, Franz Beckenbauer, Bayern's honorary president, on Wednesday said on Sky that Klopp coaching the Bavarian's "would be the pinnacle." But speaking to the German broadcaster following the win, Klopp laughed away Beckenbauer's comments. 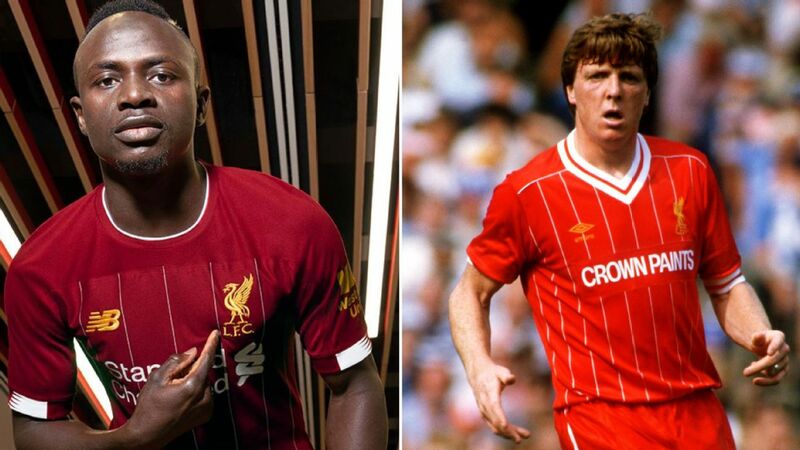 "He was my big idol. And, personally, I am delighted when he says nice things about me. And my mum's delighted as well," Klopp said. "I hope they are not in the market for anyone soon. I am not on it."